pure Aum Design, a fresh out of the box best seller piece. 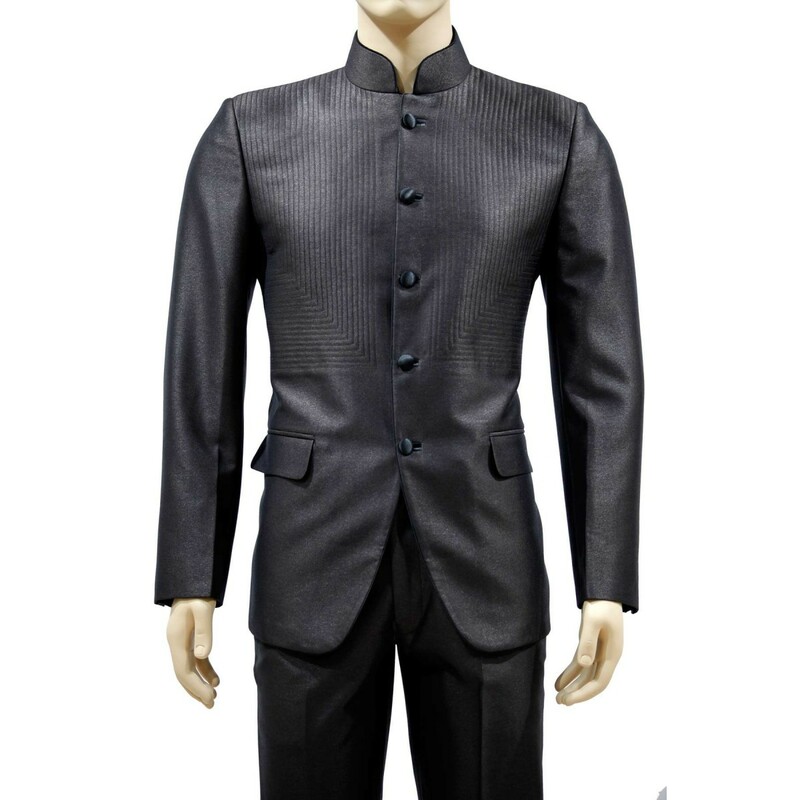 Thread work gives a feeling of quilling, actually it’s all weather suit. 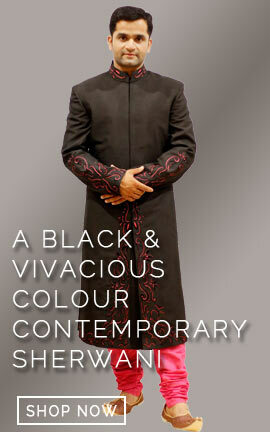 Thread work intelligently planned by the team at Aum gives this piece of outfit a reality. A pure Aum Design, a fresh out of the box best seller piece. 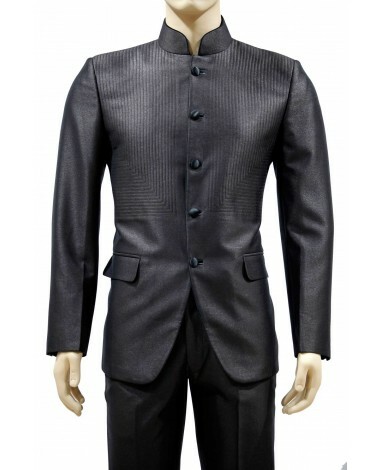 Thread work gives a feeling of quilling, actually it’s all weather suit. Thread work intelligently planned by the team at Aum gives this piece of outfit a reality.